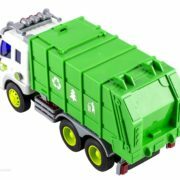 – RULE THE ROAD WITH THE BEST GARBAGE TRUCK: Let your kids enjoy endless hours of fun and play, while teaching them how to clean up what they leave around with the best trash truck toy on the market! Boasting light and sound buttons to create stunning effects and a special button for tilting the attached garbage can and opening the back gate, this cool toy will offer your children hours of trash-collecting fun! 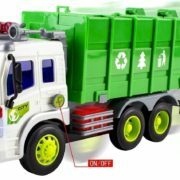 – IMPROVE HAND-TO-EYE COORDINATION: An excellent game for young toddlers aged 3 and up, this impressive garbage truck is friction powered, making it a great opportunity for encouraging hand-to-eye coordination skills in kids. 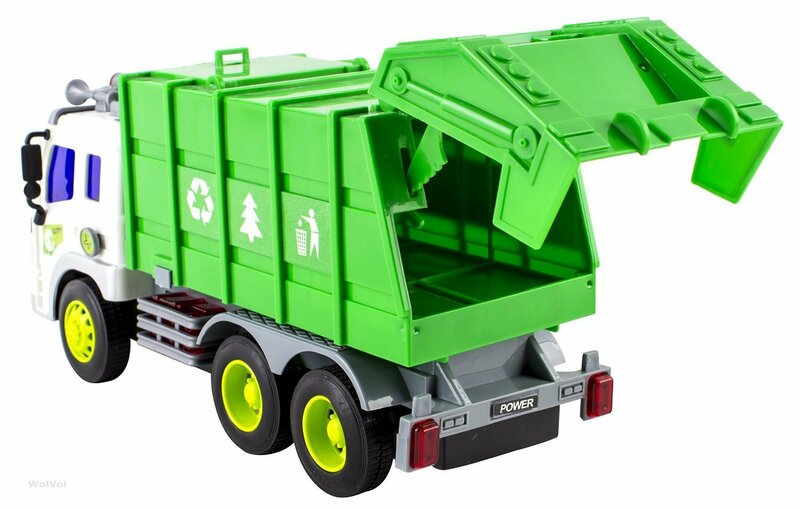 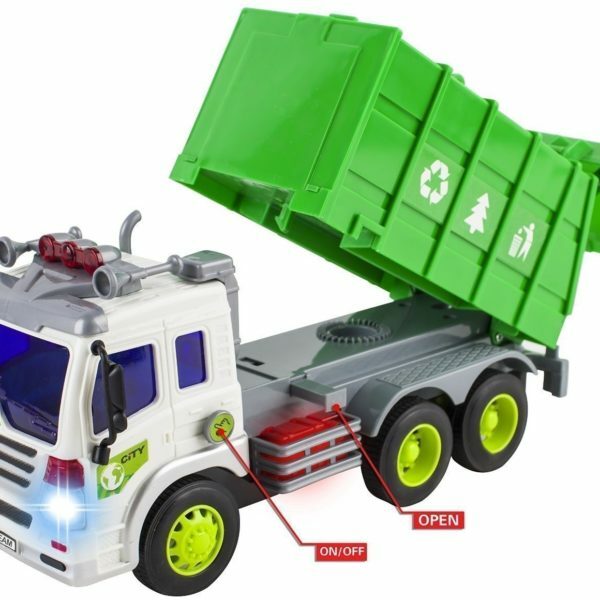 What is more, this pick-up trash truck will help you educate your little ones about environmental friendliness and the importance of cleaning from a young age. 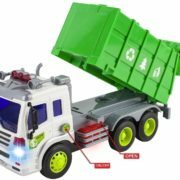 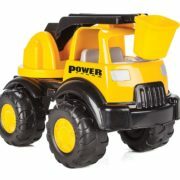 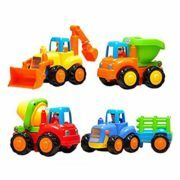 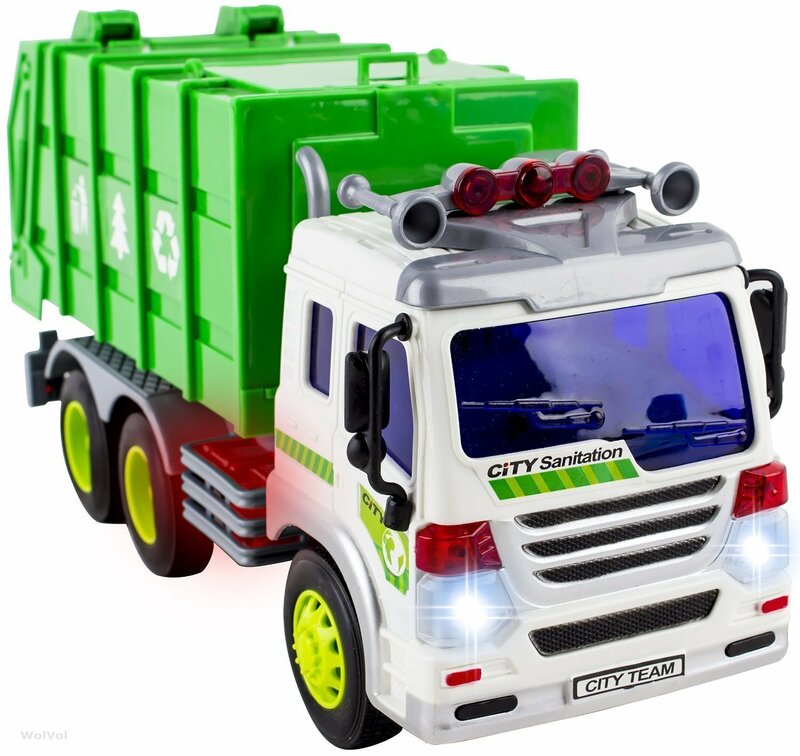 – IMPRESS YOUR LITTLE ONES WITH AN AWESOME GIFT: Are you looking for the best rubbish truck for your boys or girls? 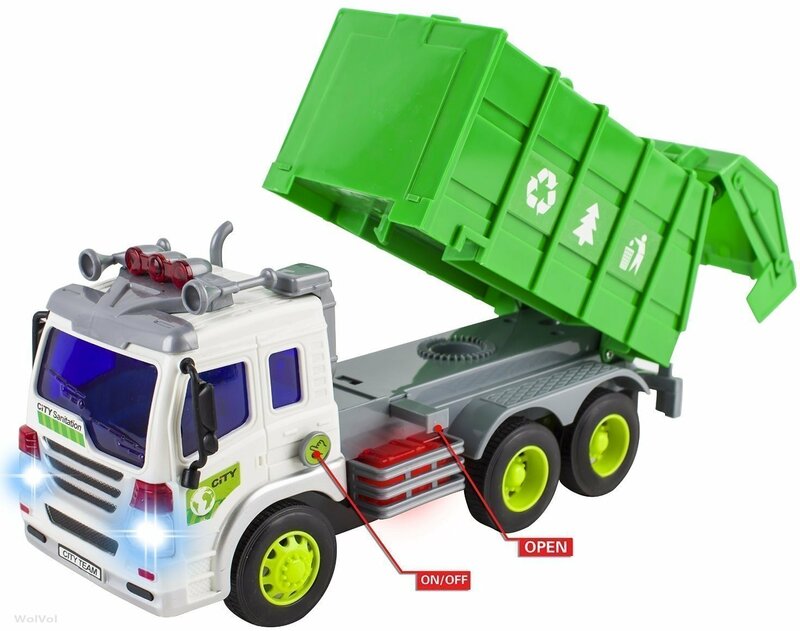 Then look no further! 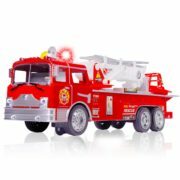 Made with the highest quality materials and carefully designed to be 100% safe for children’s play, this is a great gift for toddlers and pre-schoolers. 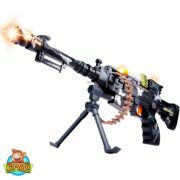 And the best part? 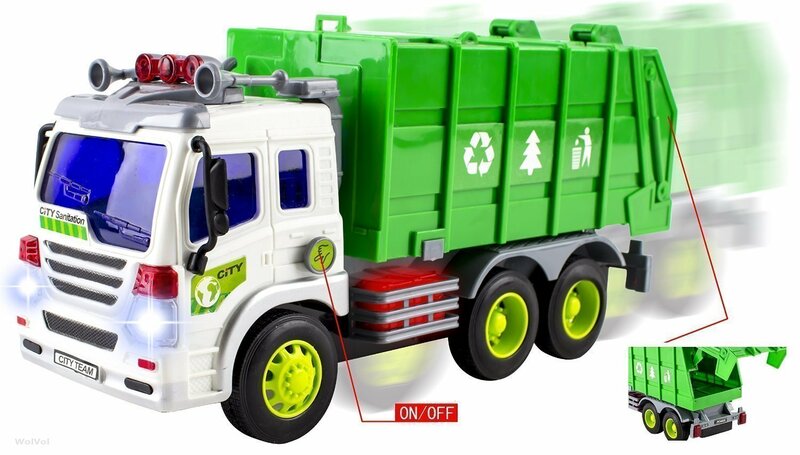 It comes complete with 3 AA batteries, so you can start using it right out of the box! 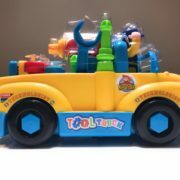 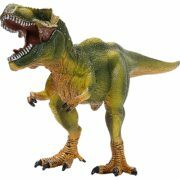 Measurements: 12″ L x 6″ H x 4″ W.
– INVEST ONLY IN THE BEST: Why spend tons of money on flimsy, poorly made kids’ toys that fall apart after the first few weeks of play? 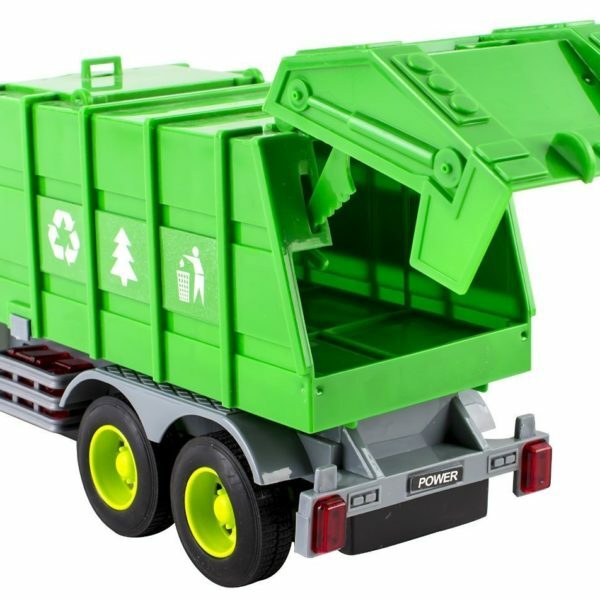 Offer your kids the best and invest in the most durable, well designed trash truck toy that won’t let your special little ones down. 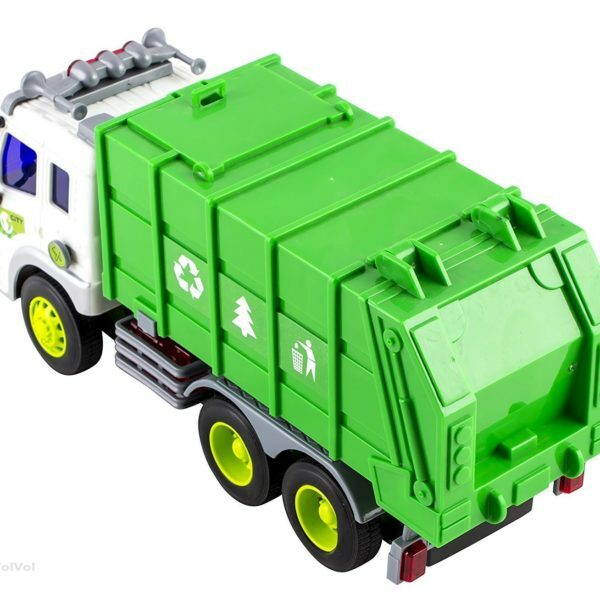 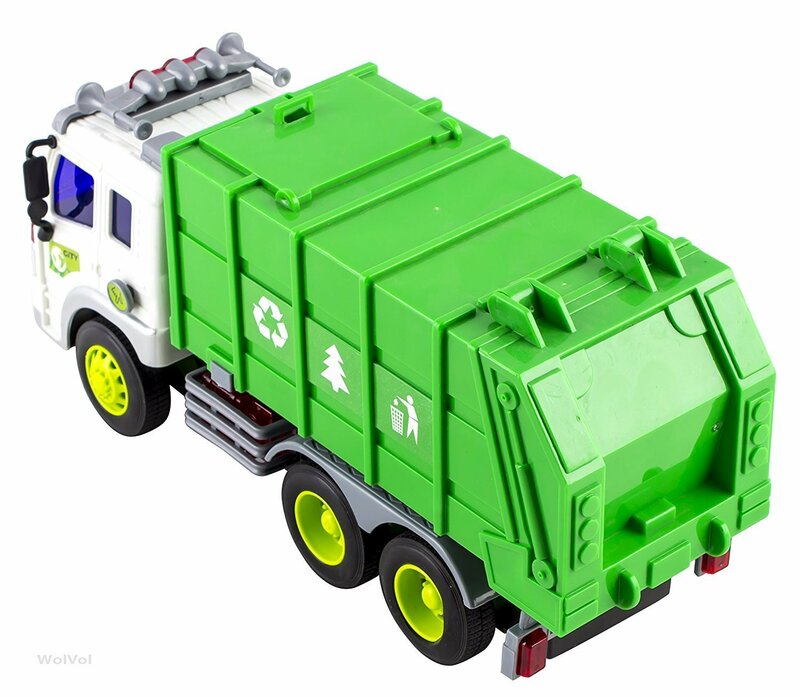 Equipped with real truck sounds, lights and stickers that all kids love, this is a brightly colored, super realistic garbage truck that shouldn’t be missing from any kid’s toy collection. 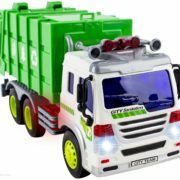 – LOVE IT OR YOUR MONEY BACK: If your kids don’t absolutely love playing with this cool garbage collection truck, we will refund your purchase in full! 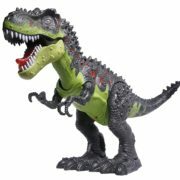 So what are you waiting for? 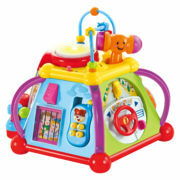 Grab yours today and offer your little ones countless hours of imaginative play and fun!